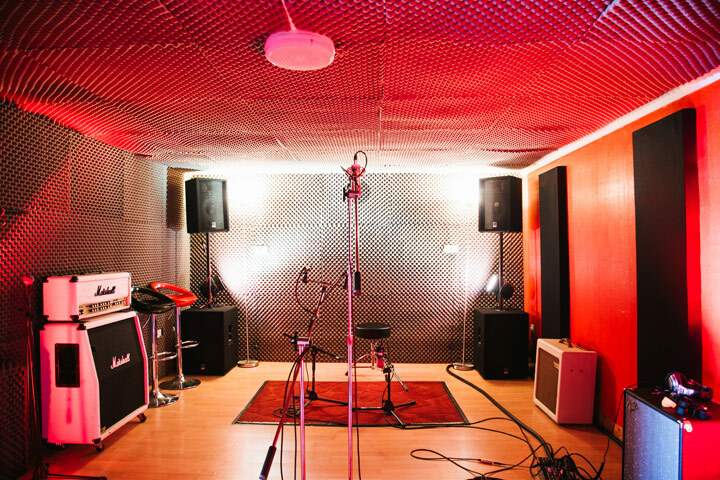 At Basement studio we work with you to achieve exactly the sound you're looking for. Without the necessary expertise, experience and creativity, the end result would still be inferior. Basement studio believe that a good, clean signal chain is the best possible start for any recording project. 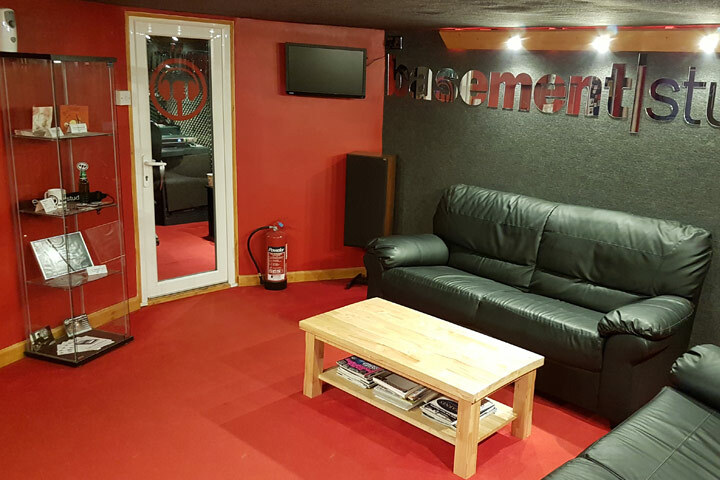 Achieving excellence at every step is the vision of Basement Studio, Wimborne. 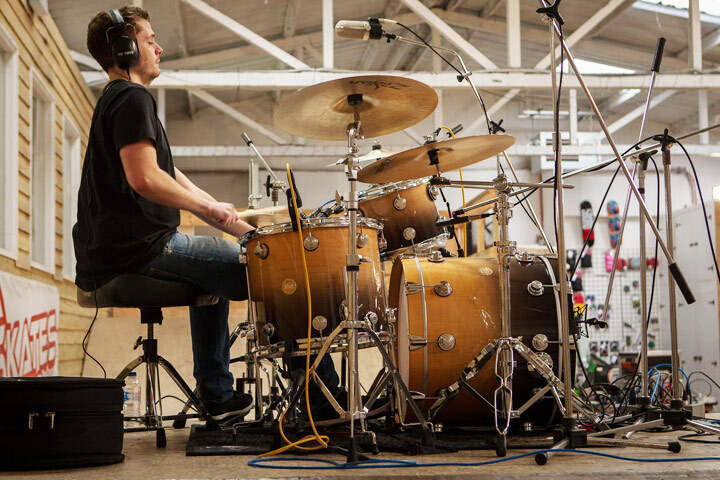 Our studio has been crafted over a number of years with an emphasis on creating an environment that is atmospheric and inspiring but also acoustically diverse to meet every requirement.